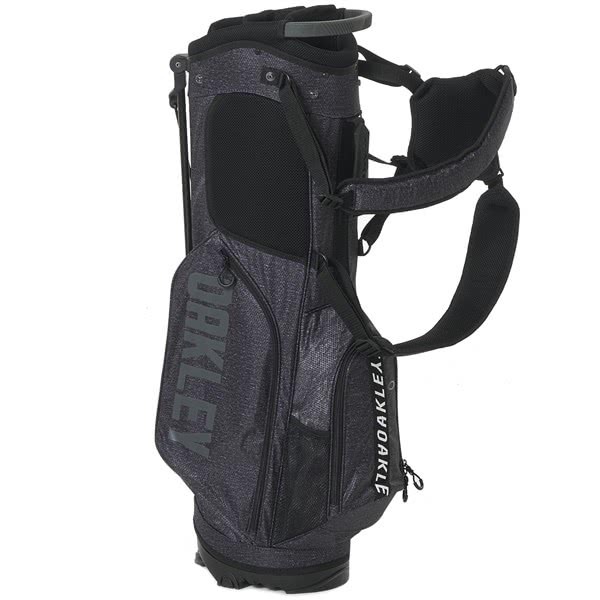 Oakley have designed and engineered their 12.0 Lightweight Dual Carry Stand Bag to provide the golfer who prefers to carry a superior carrying comfort and performance experience. 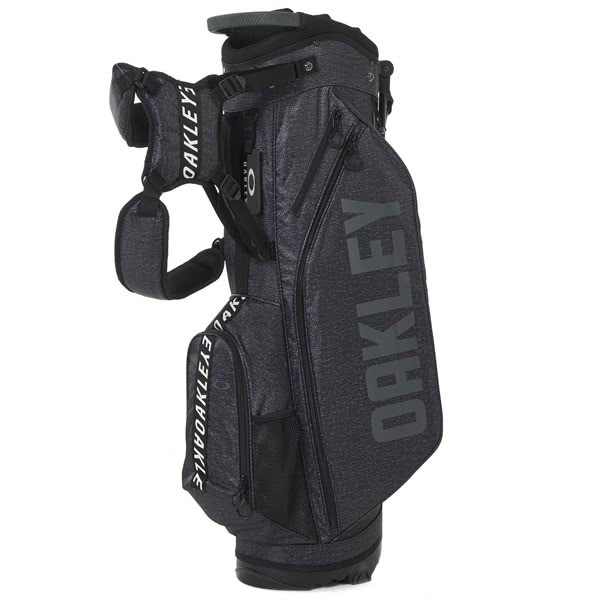 A lightweight, highly durable fabric reduces the empty weight of the golf bag. 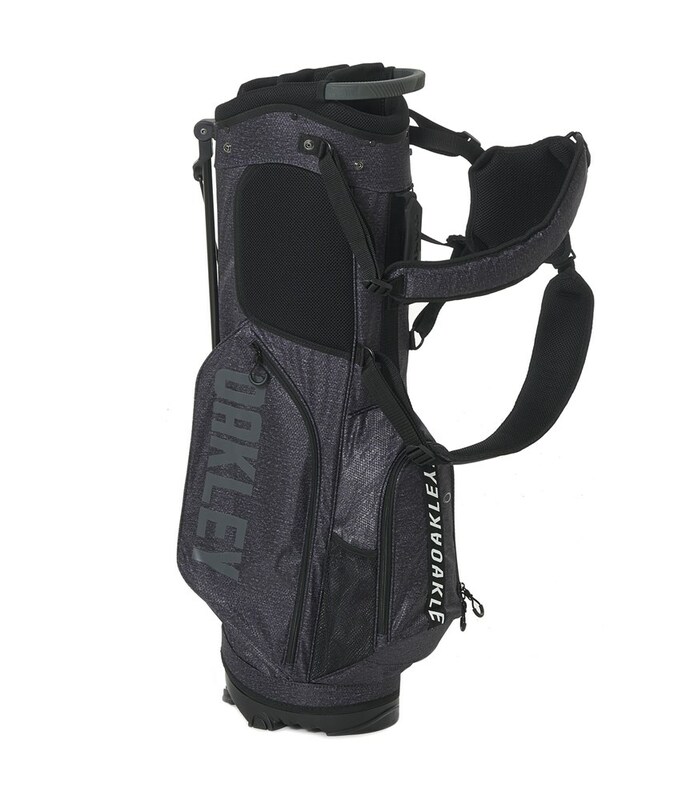 While a harness style, four-point double strap design spreads the weight of the golf bag across your shoulders for improved carrying comfort and balance. A top mounted stand mechanism featuring a lightweight leg design delivers incredible stability on all types of surfaces. 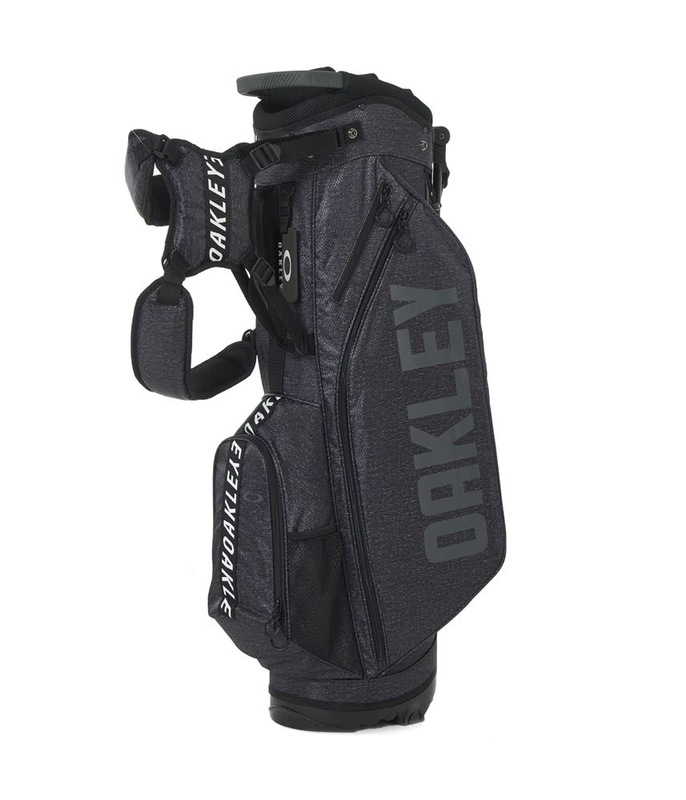 Oakley have used a top configuration that features a 6-way divider and an integrated grab handle design that will allow you to organise your clubs as well as providing additional comfort when lifting and lowering to and from your shoulder.